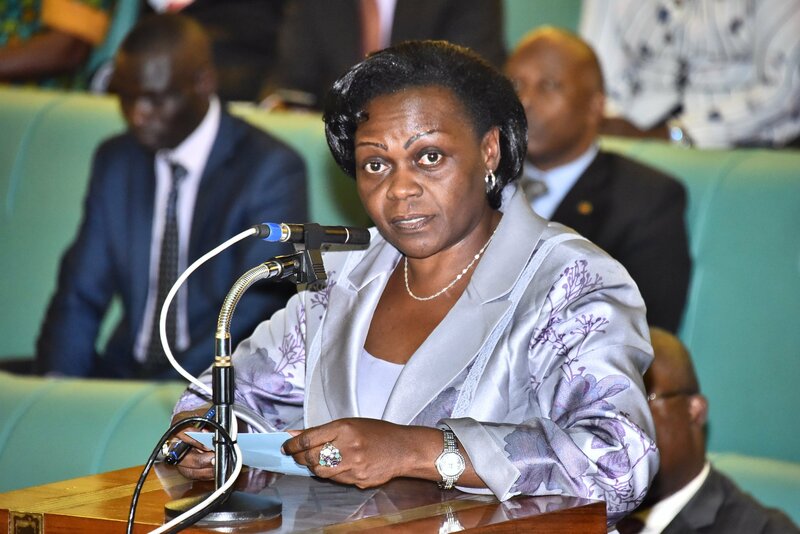 The State Minister for Health-General Duties, Sarah Opendi has revealed that government is set to hold investigations into the alleged forced circumcision on male babies in Busolwe Hospital in Butaleja District. 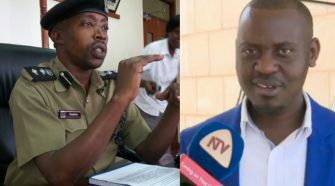 Opendi made the revelation while responding to concerns that were raised by West Budama county North Member of Parliament, Richard Othieno Okoth last Wednesday. Okello told the House that there are several reports that a number of male babies have been forcefully circumcised without the consent of their parents or guardians. The Minister told Parliament that the policy on male circumcision is so clear and in case one violates it, he or she must face the law. “According to the Safe Male Circumcision Policy, 2010, medical male circumcision should be promoted and is available for all age groups,” the Minister said. “In Uganda, circumcision in males below 18 years is carried out after written consent is obtained from the parents, guardians or caretakers while in males above 18 years, a written consent is sought from the individual before procedure,” she said. 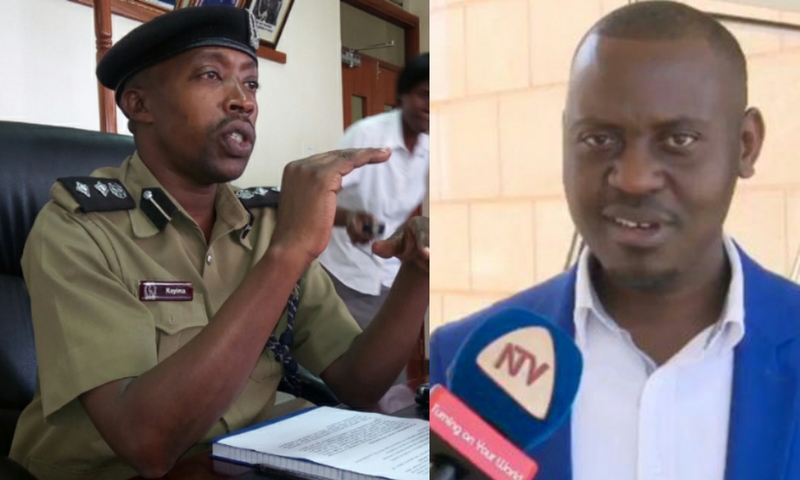 Opendi said that only two circumcisions based on clinical diagnosis were carried out on babies aged two years and below in Busolwe hospital and since then no other has occurred according to the records obtained from Busolwe Hospital. “The clinical diagnosis stated that both children had a condition known as Phimosis. This condition occurs when a male baby is born with the foreskin closed resulting into difficulty or painful urination and increased risk to Urinary Tract Infections (UTIs),” Opendi explained. This prompted the health workers to carry out circumcision in order to ease the passage of urine as well as reduce the baby’s risk to UTIs, she noted. “I therefore request the Hon Member to provide details of the children and their parents so that we can follow these cases up and take the necessary action against the staff after ascertaining the truth,” said the Minister.